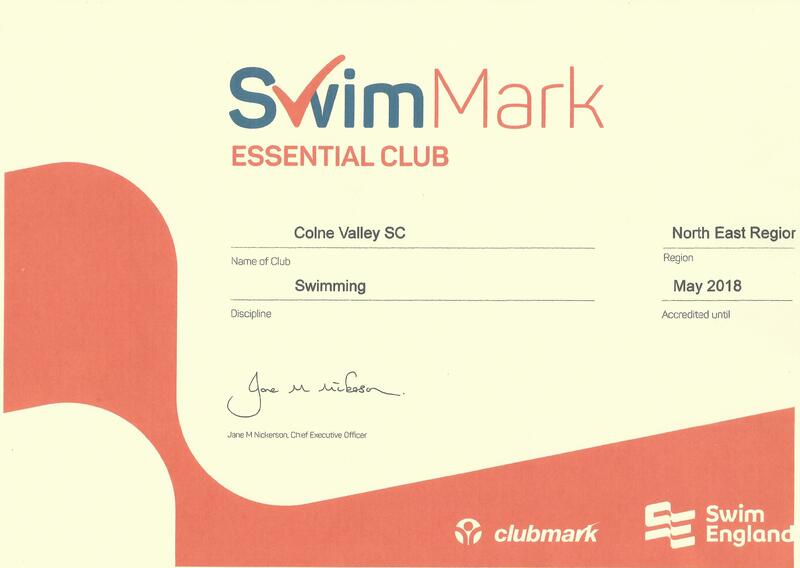 Colne Valley Amateur Swimming Club was founded in 1969 with aim of teaching children to swim. It has always been staffed by volunteers and remains so today. No payments are made to teachers, they are there because they want to be and they maintain the passion of the founders who saw the importance of teaching children to swim as a life skill and to be enjoyed. We still get a thrill in seeing a young child achieve their first length, personal best in the distance swims and taking part in competitions. The Club is run by a small dedicated committee, made up of the clubs staff and parents. Any parent is welcome to join the committee at the AGM in December if they wish to do so. The Club exists to provide a service for all and we will continue to welcome swimmers of all abilities in the years to come. We are happy to adapt our syllabus to meet any special needs. We continue to face challenges from external forces which we will endeavor to meet head on to avoid the fate of many other local clubs that have closed recently. 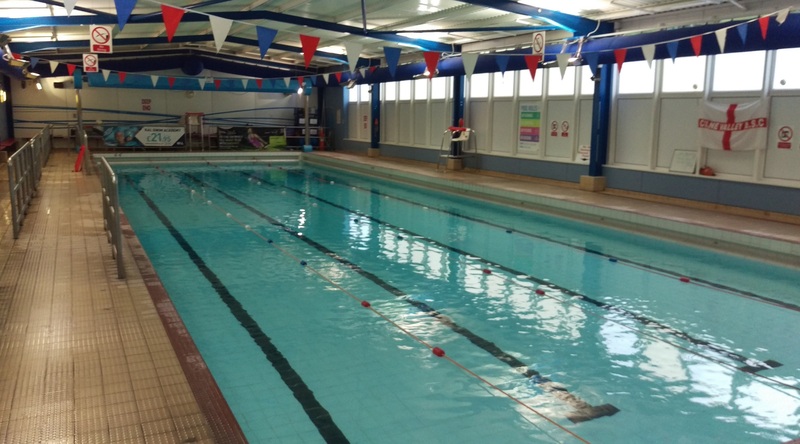 Since 2014 we have been a Swim Mark (formally Swim21) club and follow the guidance in Wavepower for child safeguarding, the Swim England Code of Ethics and Codes of Conduct. The Club has Equal Opportunities, Health and Safety, Anti-Bullying and Child Safeguarding Policies in place, which are available for any member to read on request. The Club Constitution contains all the Club rules and is also available on request from the Secretary.